An Escape Room was added; The Observatorium challenge, where competitors can solve a series of high-tech riddles to unravel a mystery. New dining venues will range from Fish and Ships, a seaside seafood spot with freshly battered fish and chips and other favorites, to Playmakers Sports Bar & Arcade (best place for a cold beer and a plate of wings), Izumi Hibachi and Sushi and Sugar Beach (candy shop). 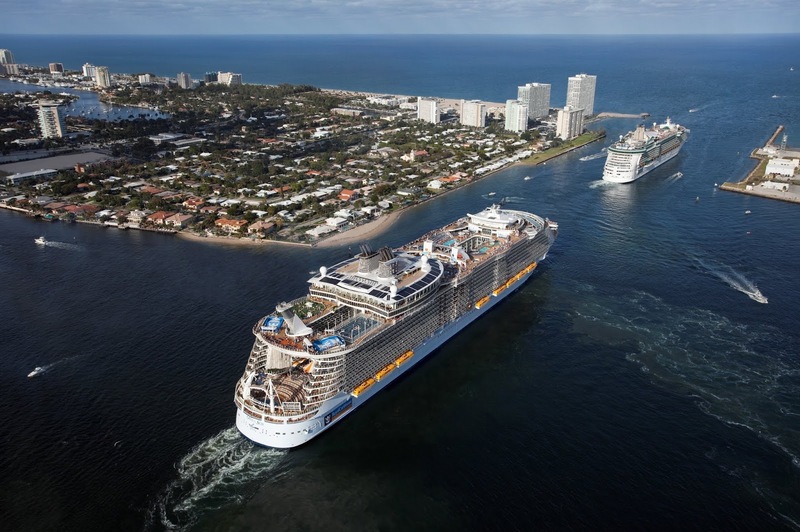 Independence of the Seas will summer across the pond but sails 4 and 5-night getaways from Fort Lauderdale starting this fall 2018! Royal Caribbean's next ship to receive the Royal Amplified treatment will be the Mariner of the Seas, followed by Navigator of the Seas.